@kido Thank you for helping! I tried use "onerror", and that helping in "hide" error of I2C communication. 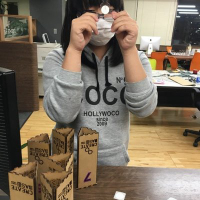 But i try to call for all addresses of I2C diapason, and save all of them whom responded. For that i use a cycle, wherein i making a successively write and read for I2C address. I can't do it yet. "Onerror" don't work in cycle, how i see it. I also encountered a strange work of I2C and cannot understand why this is happening. If I perform two write operations in a row, then the time between them is short. But if I use write-read-write, the second record will be executed only after ~ 500 ms after reading. New QuickStart and japanese website. The simple answer is yes you can. But it is not easy. There is a question of implementation. 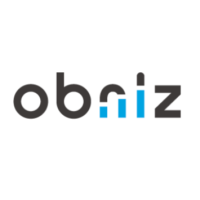 In the example for obniz, the program simply gets the remoteness values ​​of the reflection dots. First, it is necessary to save the values of the obtained dots, which would later determine the contours for the map. That can be a lot of information, so the task should be given to the server/desktop application. 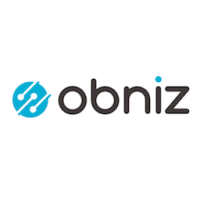 Obniz serves only as a channel for receiving data from the lidar and transferring it to the application that builds the map. But in order to accomplish this task, you need to relocate the lidar for making room contours. When you move a lidar you need to determine the direction in which it was moved and the distance. In this way, you can link lidar measurements at points A and B, and so on. To do this, use different sensors. In the first video that you cited as an example, it is noticeable distortion occurs on the curves. This must be taken into account and compensated. Perhaps there is a ready-made application where you can simply transfer lidar data and coordinates. Need to search. But this is a very difficult and interesting task anyway. I hope you will succeed and my answer helped you a little.